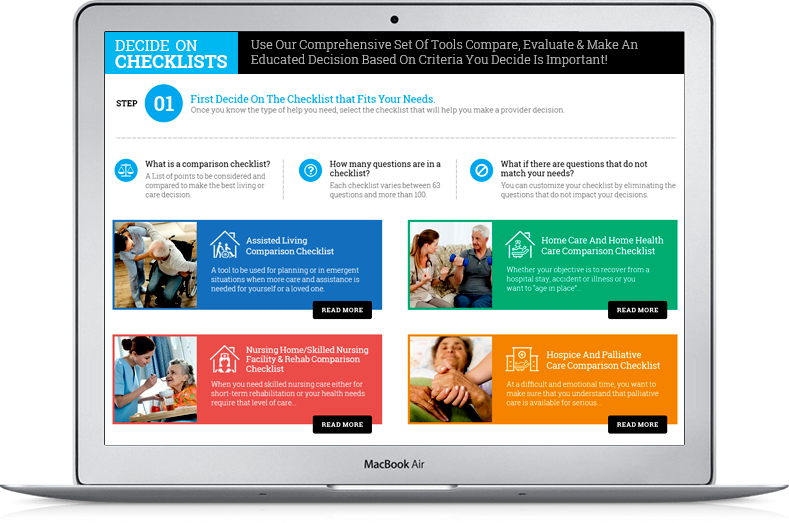 Learn More About Our Checklists. 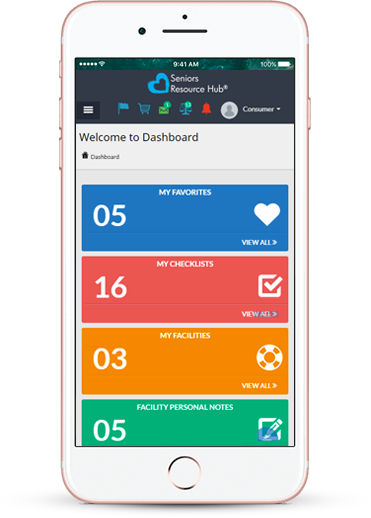 At Seniors Resource Hub® we understand how critical it is to make the right senior care decisions, we’ve been there! 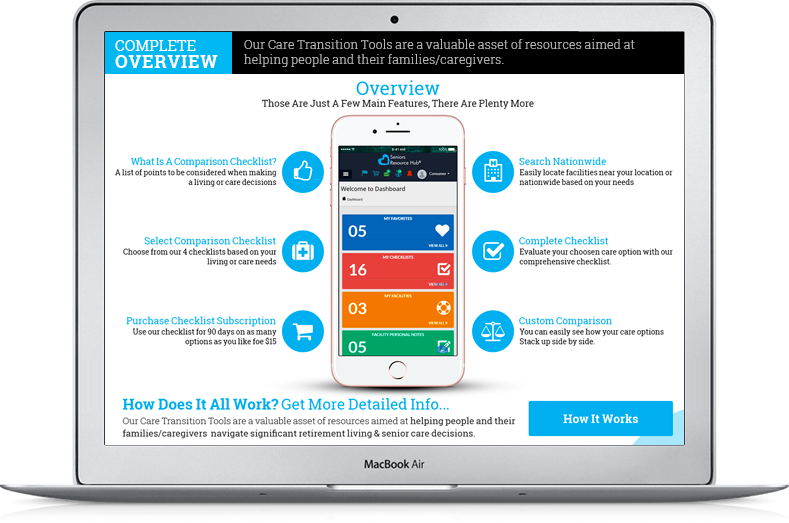 With that experience, we developed comparison checklists surrounded by a complete solution to assist seniors and family caregivers in finding the best living and retirement options for themselves or their parents or any other loved ones. 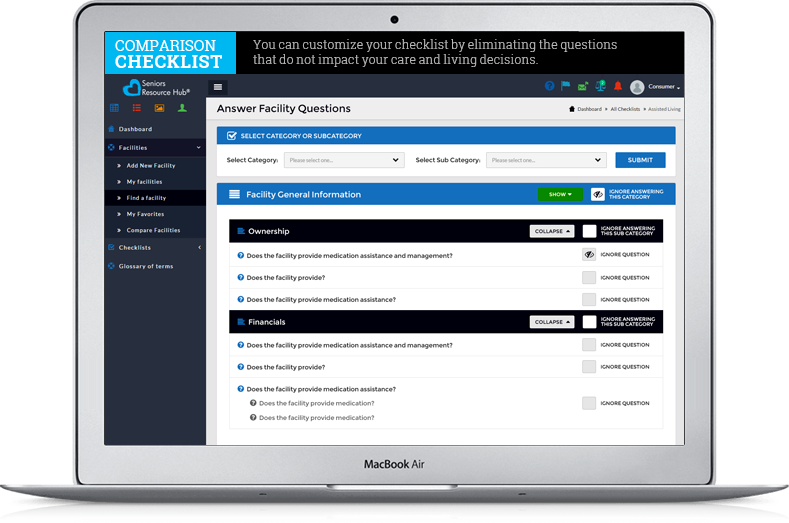 Our checklists give you the flexibility to choose the questions to ask, which support your unique needs. 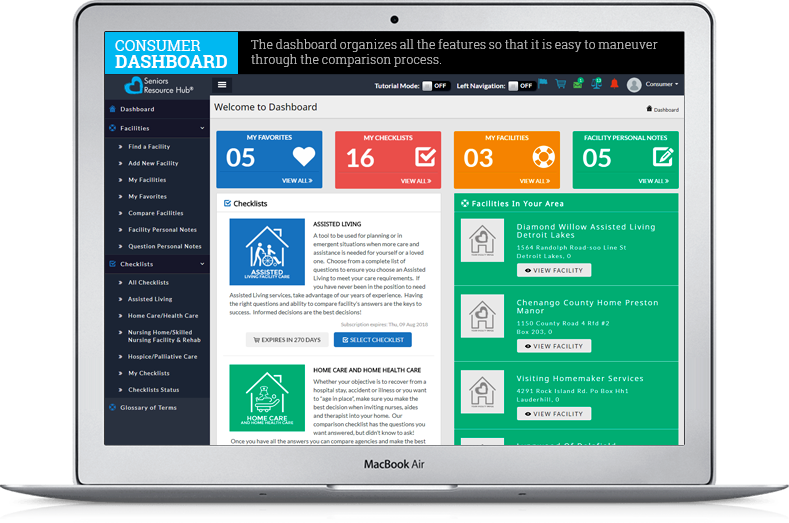 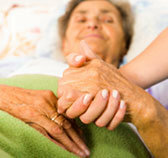 This framework enables you to be an educated consumer when it comes to senior care either in the home, a long-term care facility or even with palliative and hospice care. 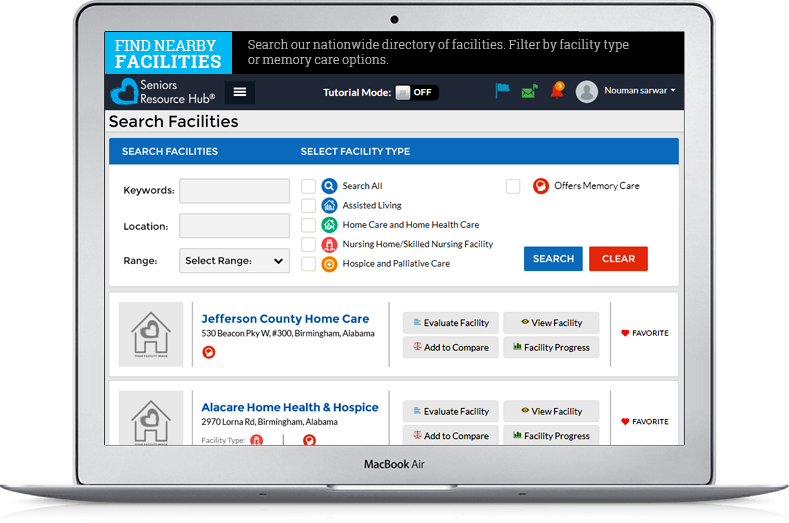 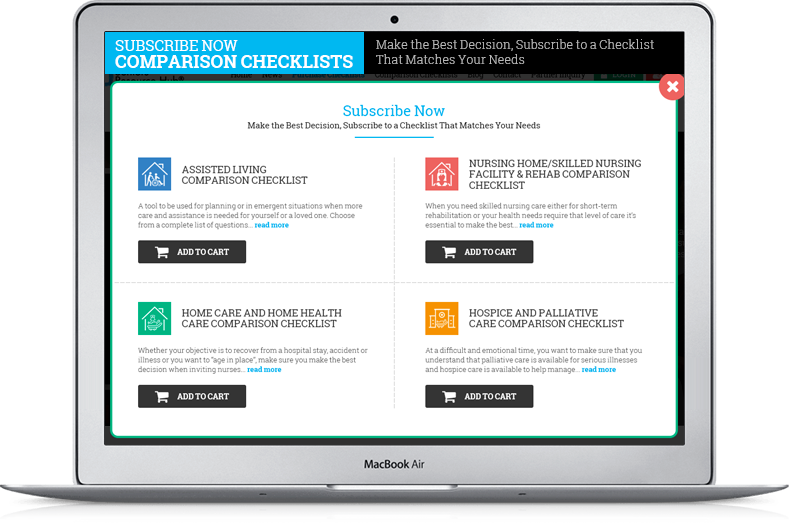 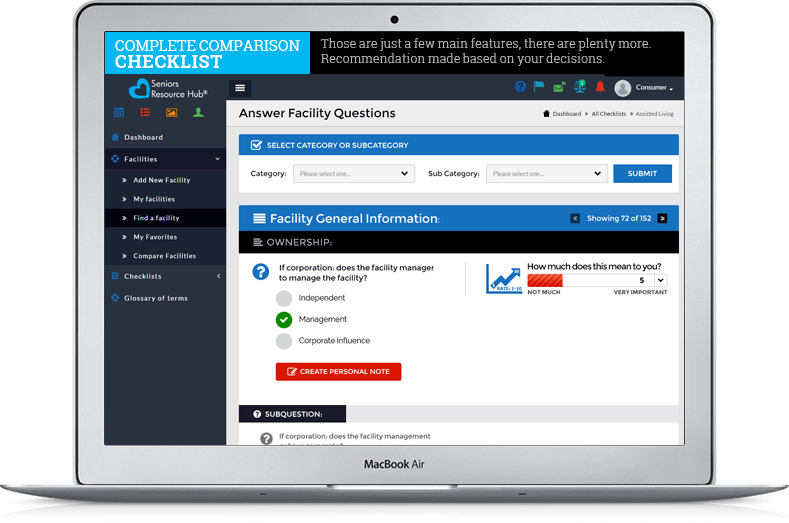 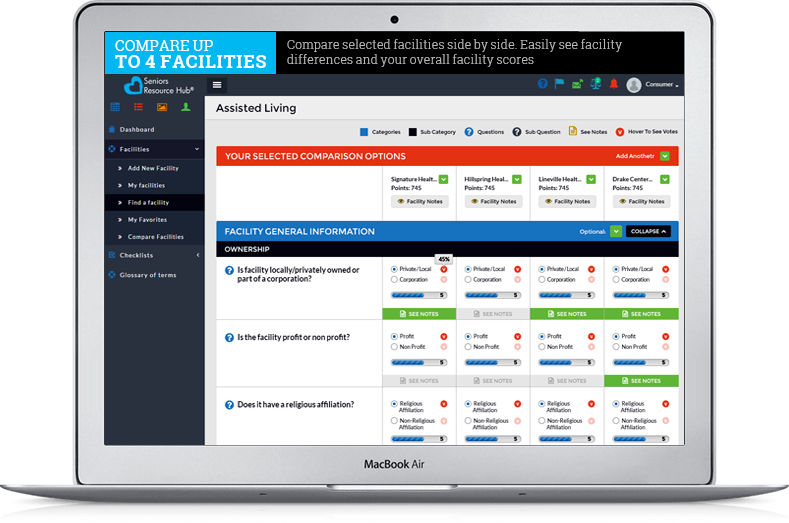 With our checklist solution you’re not limited to comparing certain providers. 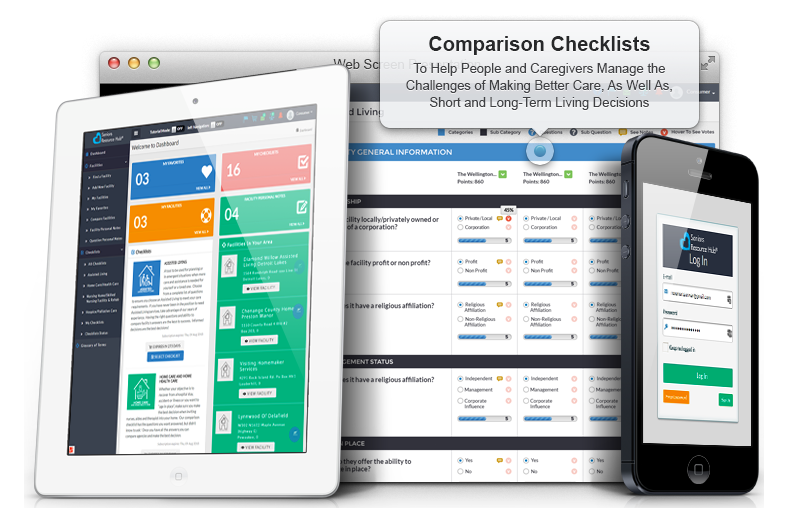 You’re in control of the entire process; who you interview, how you weight the answers and the final decision making. 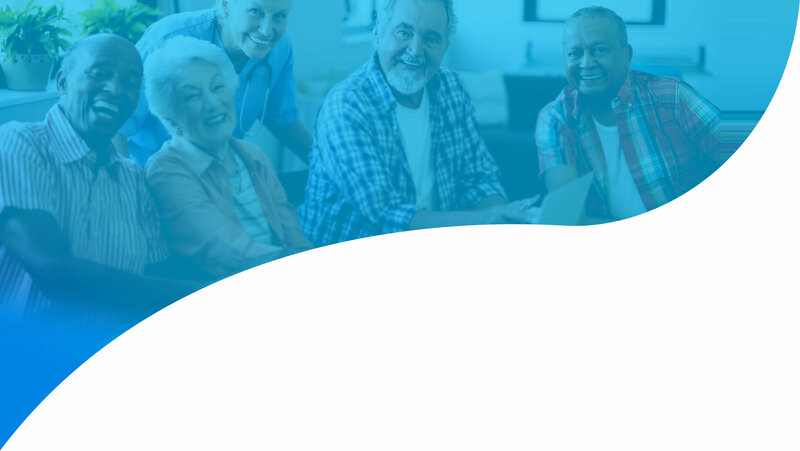 You’re not reliant on a senior placement service, which receives a referral fee from select providers with whom they have an established agreement. 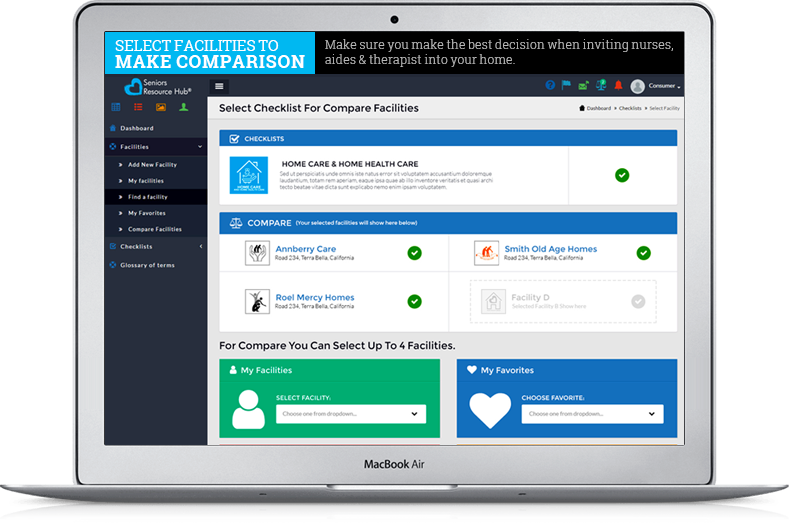 Evaluate your choosen care option with our comprehensive checklist.